It was revealed earlier this year that Yahoo CEO Marissa Mayer would be stepping down from the company’s board of directors once Verizon completes its acquisition of the Internet pioneer. On Monday, we learned that her severance package will be valued at more than $23 million. 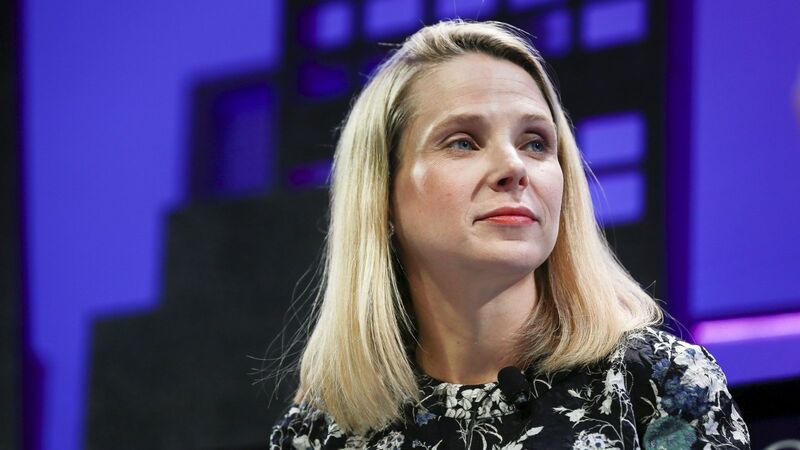 In a filing with the Securities and Exchange Commission, Yahoo said Mayer would walk away with roughly $3 million in cash, nearly $20 million in equity and about $25,000 in medical-related benefits if she is fired or leaves for good cause within a year. That’s far less than the estimated $57 million in severance expected to come her way as of last year but a sizable chunk of change nevertheless. In light of the two massive security breaches the company failed to disclose from 2013 and 2014, Mayer earlier this month said she would forego her annual bonus and equity grant. The executive said it was her desire that the bonuses be redistributed to the company’s employees that contributed to Yahoo’s success in 2016. Word of the hacks, which came as Verizon was closing on its deal to purchase Yahoo, gave Verizon the ability to negotiate the asking price down to $4.48 billion – a savings of $350 million off the original purchase amount. The deal is expected to close sometime in the second quarter.